The future may finally have arrived. Like countless works of science fiction have predicted, robots are showing up in the workplace to help employees do their jobs. Robotic process automation (RPA) refers to the use of "robotic" software to automate a number of business processes. RPA is similar to, yet more advanced than, the related concept of IT automation. Whereas IT automation tends to be formulaic and rules-based, RPA agents can take advantage of techniques in artificial intelligence and machine learning in order to successfully react to unexpected conditions. This allows RPA software to quickly adapt to new situations and even communicate with other systems independently. How Do Businesses Use Robotic Process Automation? Businesses that implement RPA can do so either by totally replacing manual processes or by supplementing manual efforts with automation. RPA is best-suited for certain types of processes, such as those that are highly data-driven or repetitive or those that require a high degree of accuracy. Beyond its utility as a standalone innovation, RPA is often used as part of an organization's larger digital transformation efforts. 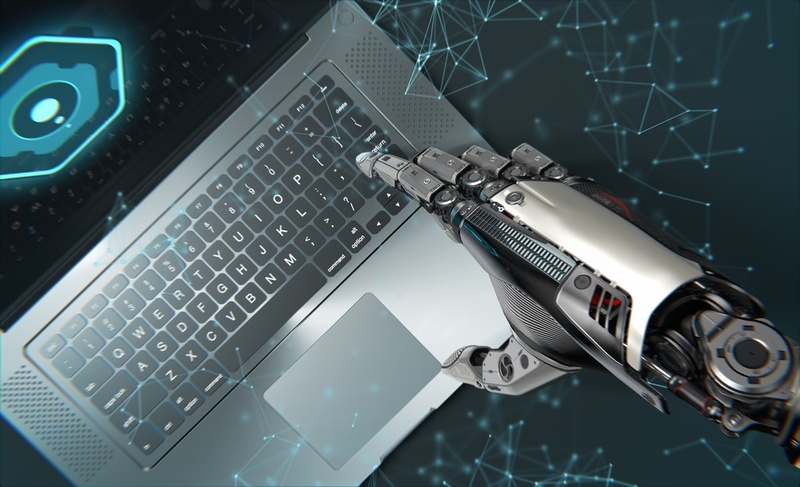 One particularly nice aspect of RPA is that it can work in tandem with your existing operations and platforms rather than forcing you to rebuild from the ground up. What Are the Benefits of Robotic Process Automation? According to IT research and analysis firm Quocirca, IT departments spend an average of 30 percent of their time performing low-level tasks. Freeing employees from having to do these menial activities allows them to concentrate on the higher-level responsibilities that they're best at. For one, RPA has the ability to eliminate costly human errors, giving you more reliable and accurate results. 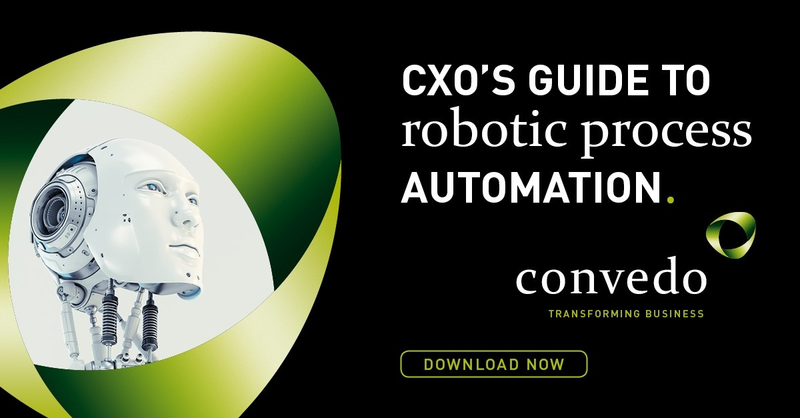 In turn, by decreasing the potential for error and reducing the human effort spent on manual tasks, RPA can bring major cost savings to your organization. Since robotic agents never need to eat or sleep, RPA enables your company to keep operating even outside the bounds of normal business hours. By learning from its past behavior, RPA can grow alongside your business as your objectives and requirements change.